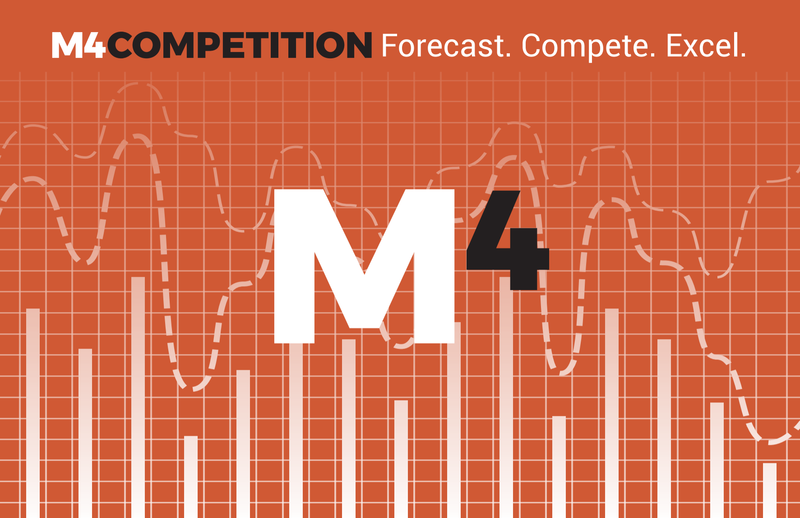 Following the highly successful M4 Forecasting Competition, there will be a conference held on 10-11 December at Tribeca Rooftop, New York, to discuss the results. 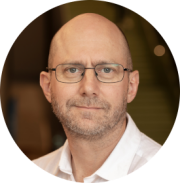 The conference will elaborate on the findings of the M4 Competition, with prominent speakers from leading business firms (Amazon, Uber, Google, Microsoft, SAS, and ProLogistica) and top universities. Nassim Nicholas Taleb will deliver a keynote address about uncertainty in forecasting and elaborate on his claims that “tail risks are much worse now than in 2007” while Spyros Makridakis will discuss how organizations can benefit by improving the accuracy of their predictions and assessing uncertainty realistically. There will be a presentation of the three most accurate methods of the M4 Competition by their developers explaining the reasons for their success. Unfortunately, I cannot attend myself due to a clash with another speaking engagement. However, Pablo Montero-Manso and George Athanasopoulos will attend to discuss our 2nd place entry in the competition using the FFORMA method.